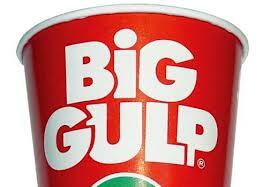 Today a judge in New York strike down the bank on sugar sweetened beverages served in containers larger than 16 ounces. This is a huge win for thousands of small businesses in New York that would have been affected if the ban had gone into practice today as scheduled. The National Restaurant Association was a lead plaintiff along with the American Beverage Association in filing the lawsuit that challenged the ban. See previous story.